The call is only open to Macedonian executives and managers of companies located in Macedonia that plan to develop their professional career in Macedonia and to contribute towards the economic development of the country. Scholarship recipients of Macedonia2025 education programs in the previous three years are not qualified to apply. Please bear in mind that if already there was a scholarship recipient from one company for this program, other members from the same company are eligible to apply only after a period of two years. The open call for 2019 is closed. Macedonia2025 is proud to offer a program that combines participation in Executive/Leadership Development courses at some of the top Executive Education Centers in North America with job shadowing at a renowned company. 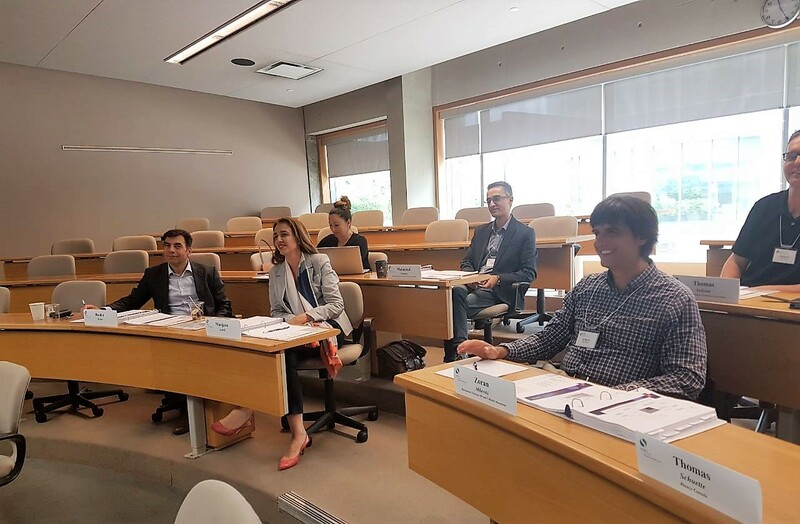 This program is designed to provide Macedonian talented executives with a complete North American experience through access to some of the best executive education programs and some genuine business experience in North American companies. The program is implemented in cooperation with the Schulich Executive Education Centre (SEEC) at York University in Toronto, Canada. SEEC is an integral part of the Schulich Business School at York University in Toronto, Canada. SEEC provides an education that is focused, practical and immediately applicable. 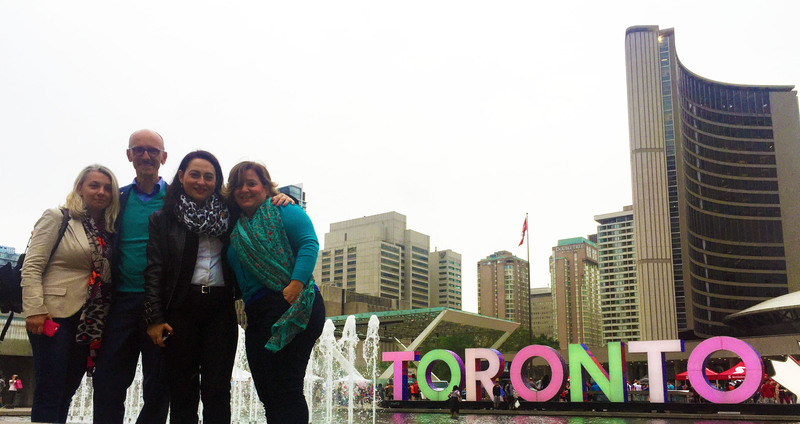 They share a common interest in providing and delivering executive education to professionals from Macedonia. This program will increase participant’s competencies and performance in a continuously changing global business environment. This program also offers a unique networking opportunity that can help export-oriented companies promote their products and services to the global markets. Schulich Business School, being a part of the York University in Toronto, Canada is ranked among the TOP 10 World Business Schools by The Financial Times, Forbes Magazine, BusinessWeek, The Wall Street Journal and the Economist. Founded in 1966, the Schulich School of Business employes over 750 people. Schulich has an internationally diverse faculty and student body. The faculty is drawn exclusively from both practitioners and academia, and each is an acknowledged leader and innovator in their field. Executive development at Schulich is all about this kind of “just in time” learning, focused, practical and immediately applicable to the task at hand.